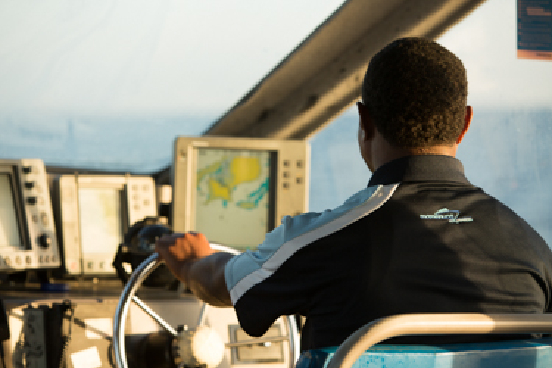 Mamanuca Express, draws on over 28 years of experience in the sea transport industry. 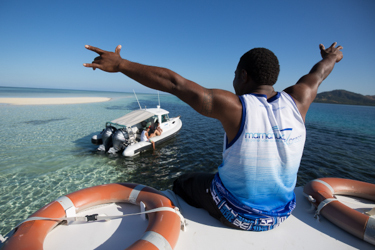 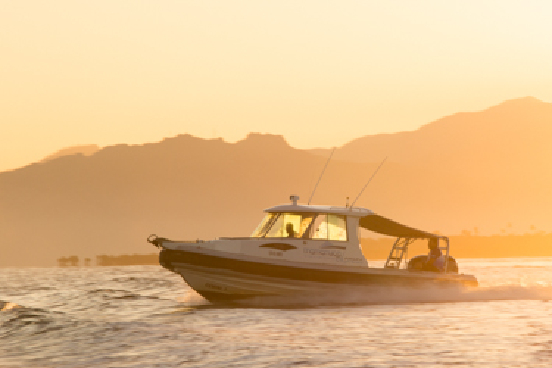 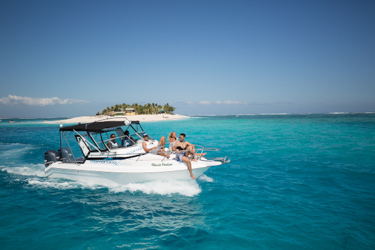 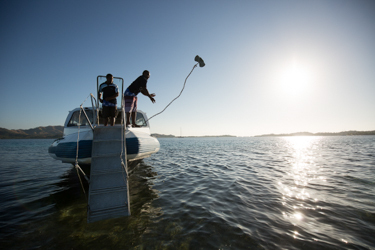 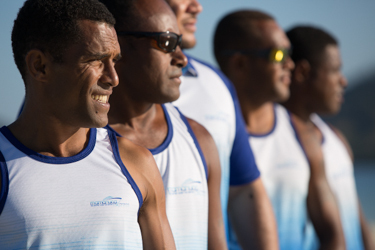 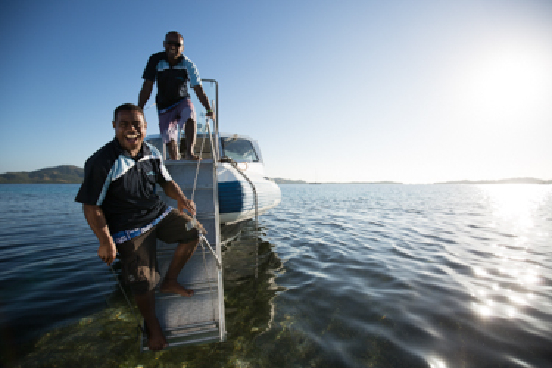 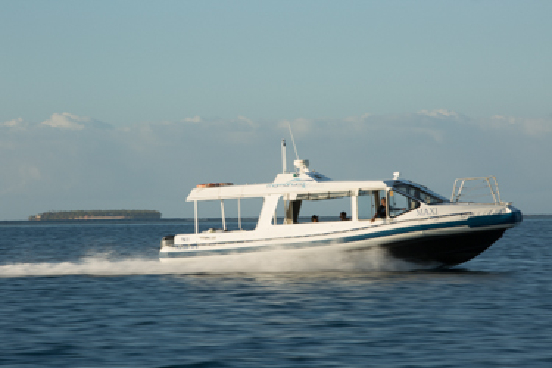 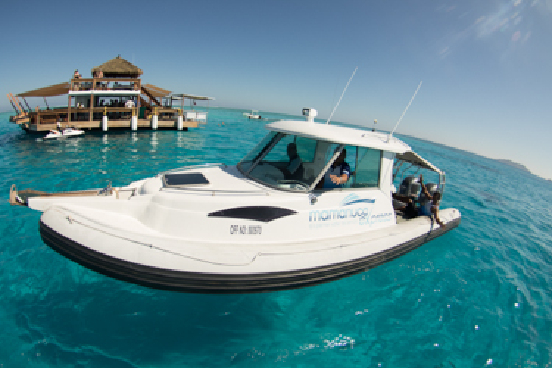 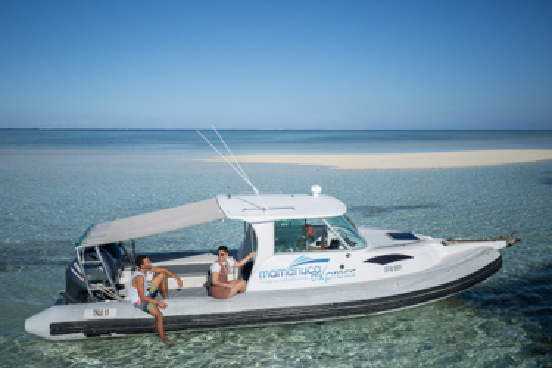 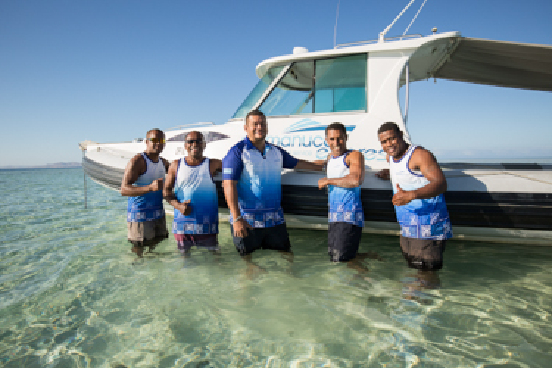 Operating from Port Denarau Marina, we provide Fiji’s premier water taxi service throughout the stunning Mamanuca and Yasawa Islands. 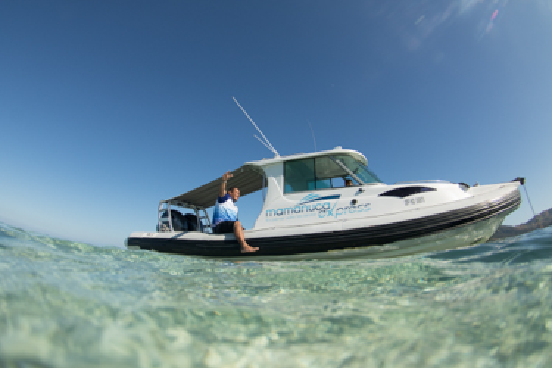 We also specialise in fishing charters as well as private or corporate cruises which are tailor made to suit your individual requirements. 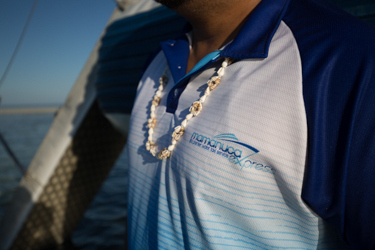 © 2019 Mamanuca Express. All rights reserved.